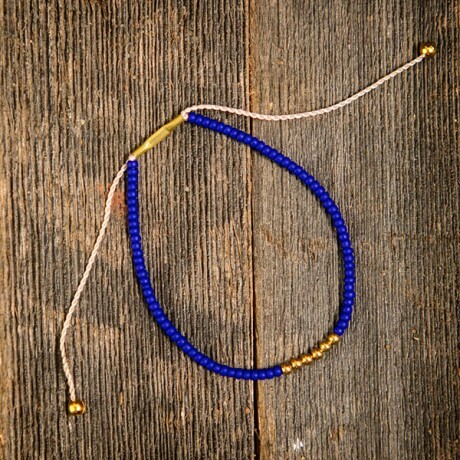 »Beaded Bracelet - 3 colors! 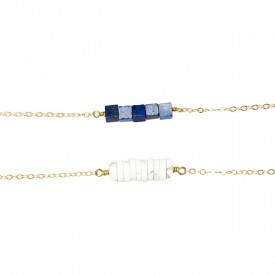 This dainty color blocked bracelet is adjustable for any wrist. 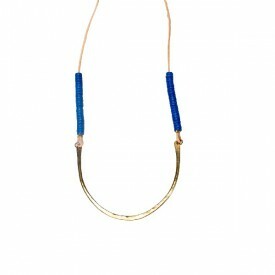 Finished with raw brass beads on durable nylon cord in multiple colors. 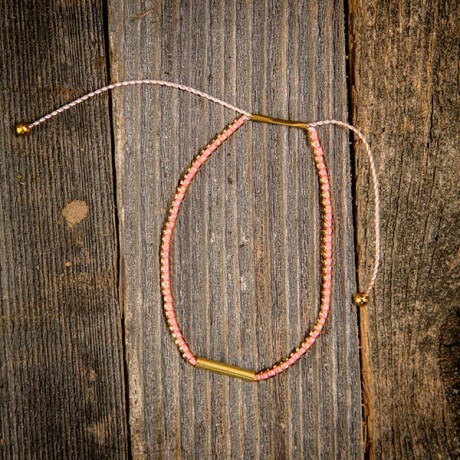 Choose from black, pink, or indigo beads. 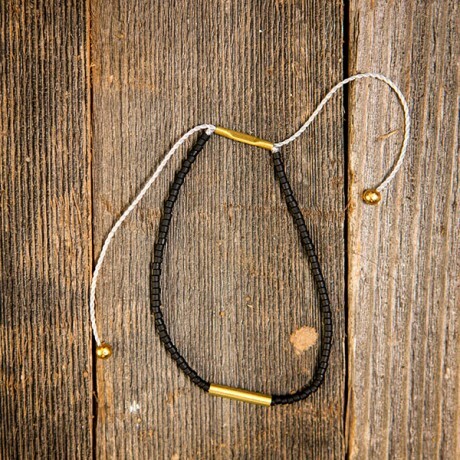 Handmade in Austin by Son of a Sailor.